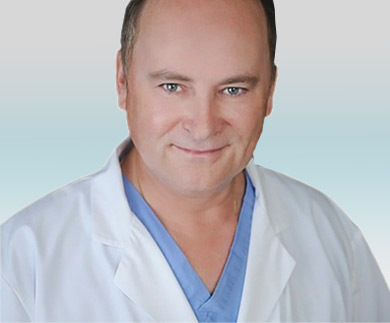 DR. DOLYNCHUK, is a board certified Plastic Surgeon in the U.S and Canada. He has been on staff at the University of Manitoba for 27 years, but travels internationally to elite clinics providing specialized physician administered aesthetic treatments and injection techniques. As a member of CLASS, the Canadian Laser Aesthetic Specialist Society, he was one of the first users of ProFractional® lasers in Manitoba. His training in aesthetic medicine has given him advanced and unparalleled knowledge in the administration of Dermal Fillers and Botox injections, giving his patients results that they can be confident will both natural looking and outstanding. Dr Dolynchuk cares for his patients with the traditional bed-side manner of a competent compassionate physician while providing state of the art technological capability to all areas of his clinical repertoire.